We build our refrigeration equipment with our client in mind. Our Clients can rest assured that each application is engineered and manufactured with the utmost respect to industry standards. We provide a range of services for your commercial-industrial needs. Servicing existing refrigeration systems. Available for changing out old condensers to retrofitting your existing store with a new refrigeration system to new ground up construction. 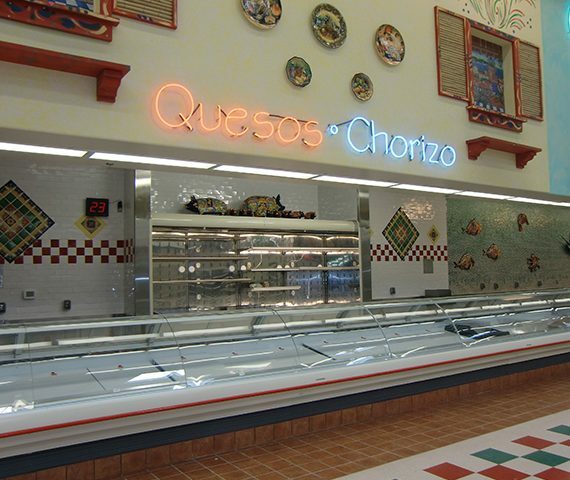 We build lasting client relations and ensure that our mutual success is built on quality, service, and a comprehensive understanding of your refrigeration needs. 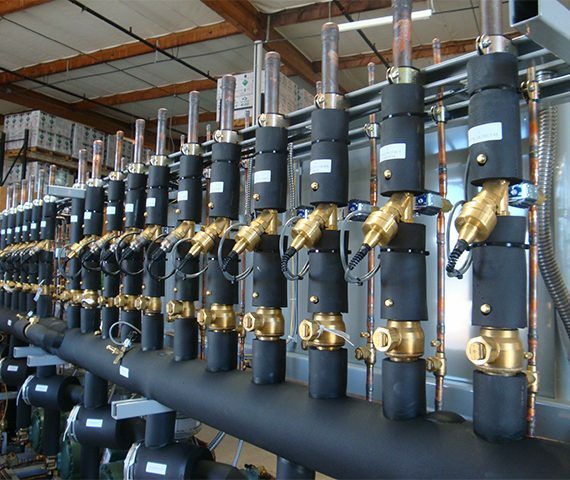 Our Clients can rest assured that each application is engineered and manufactured with the utmost respect to industry standards as our UL Listing ensures reliability and efficiency. "I would also like to say thank you to all your staff. You won't regret it. Not able to tell you how happy I am with Prime refrigeration systems. Absolutely wonderful!" "I'm good to go. I was amazed at the quality of Prime refrigeration systems. Thank you for making it painless, pleasant and most of all hassle free! " 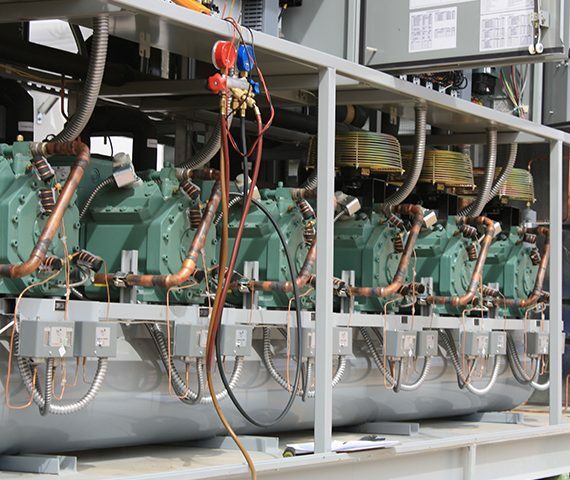 "Prime refrigeration systems has completely surpassed our expectations. 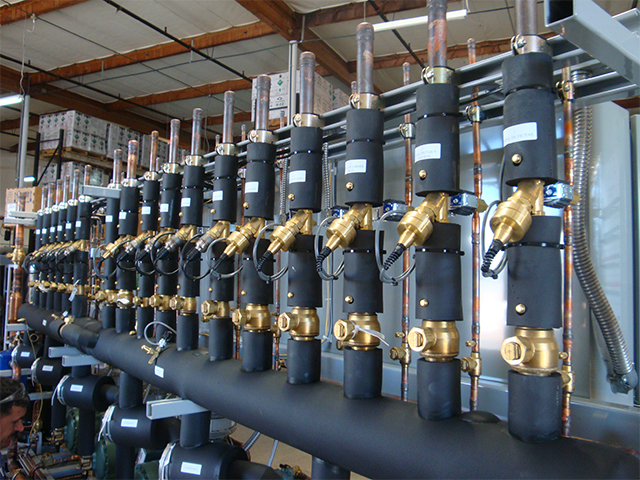 I can't say enough about Prime refrigeration systems."